Property disputes arise when two or more parties have a conflict of interest with regard to the same property. As a first step to solving the conflict, the parties try and resolve the issue themselves without an advocate, but if the issue is left unresolved, the aggrieved party can always file a case against the other party and proceed with the court proceedings to get justice. An owner is deemed to have possession of the property as long as there is no intrusion from anyone else. 1. When goons create false documents and occupy the property illegally by use of force. This malafide practice is quite common since some practice this as their profession. Moreover, sometimes some local authorities also help these goons in such malafide practices. 2. Such an illegal possession can also take place when a tenant does not vacate your property. The best defense used by tenants is that of adverse possession. It is advised to make a proper rent agreement before renting out your accommodation as well as acquire strong measures to avoid getting involved in such situations. These situations mostly arise when properties that are illegally occupied are left unsupervised by the caretakers, tenants with unspecified status, or properties that have been lying abandoned for years which directly makes them an easy target for such notorious people. 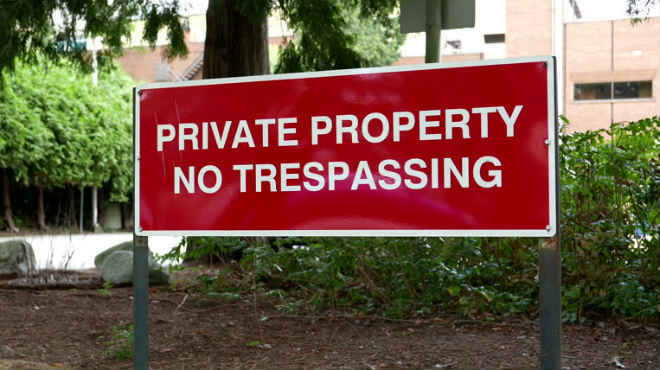 Adverse possession is when the owner of a property is deprived of his rights of ownership resulting from non-intervention on his part to get rid of an occupant within a statutory time period from his property. Under the Indian law, the statutory period is 12 years. After the completion of this limitation period for evicting the occupant, the rightful owner is restricted from carrying out any legal proceedings to regain the possession of his property and thus, allows the occupant to get the title to the property by adverse possession. 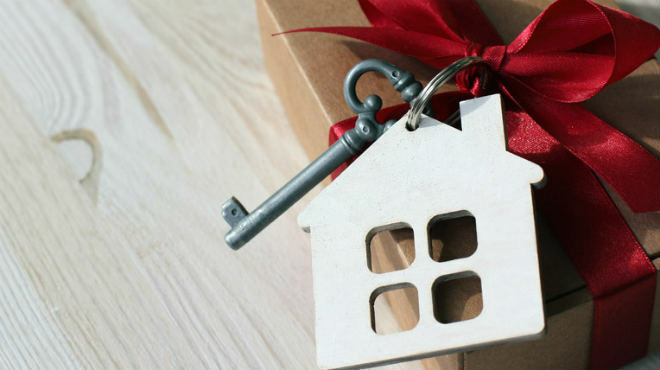 The main idea behind this article is to show that ownership without possession has no meaning since the owner does not get to enjoy the fruits of the property. They don’t stay in these places which imply they don’t have the possession of the property at all. They don’t make frequent visits to these properties, so they prefer giving the possession of their property to friends, acquaintances, relatives, agents etc. Although they just have the possession of the property, with time many of the occupants, relatives, friends, agents etc. tend to feel they own the place since there is no one to check and supervise the property. The owners of the properties end up getting into oral and unregistered tenancy agreements with tenants/ caretakers resulting in continuing illegal possession by them. 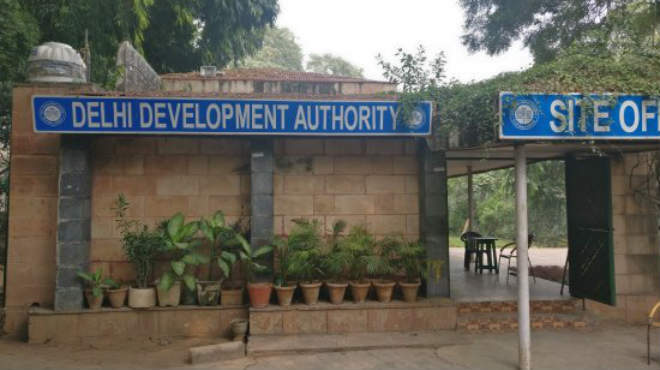 Apart from this, properties without caretakers and tenants which are not frequently visited by the owners themselves offer a better opportunity for land mafia to trespass and occupy the properties with malafide intention. What does possession in general imply? Possession means having the real control over an object, thing or property whether you are the owner or just have the possession of the same. However, even the possessor of the item enjoys certain legal remedies against third-party interference. This protection is only provided against any possible unlawful act of violence against the person having the possession. The rights of persons with possession come from the fact that the owner– NRIs, in this case- haven’t looked at these properties for years and they continue enjoying rights. Moreover, as mentioned earlier too, trespassers can forge documents making it difficult for them to be evicted. How can you avoid your property from getting illegally occupied? The easiest way to take control and restore possession of your property under the law is going to the court and seeking justice. 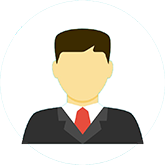 Civil court remedies are easily available where personal appearances required in the court can be maintained through competent and chosen agents/ lawyers. 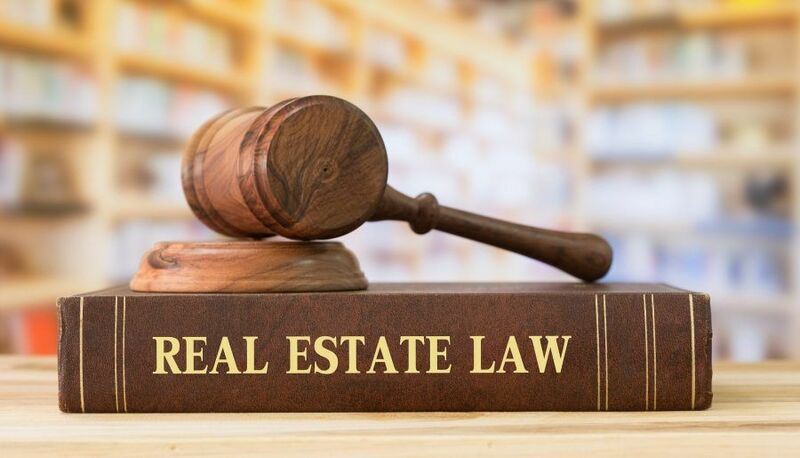 Legal remedies are available under law to regain possession of properties and even protect any third party trespassing or illegal interfering with the peaceful possession. You should create true caretaker contracts and prepare well-defined tenancy contracts. 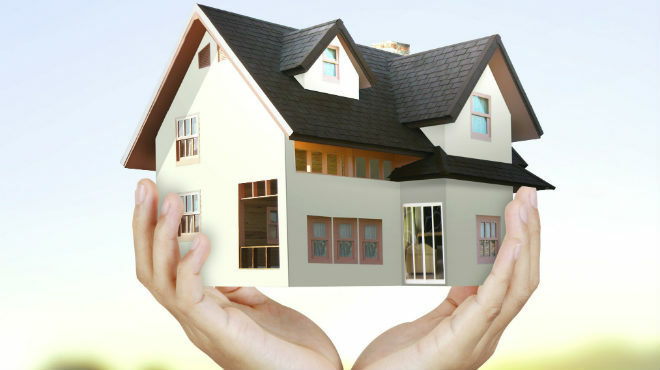 In simple terms, you must always clear the status and/ or duty of the occupant having the possession of the property. You must not let any person retain the possession of your house for a long period of time. You should keep changing occupants on the property to not let it get illegally dispossessed. Under Section- 5 of the Specific Relief Act, any individual who is dispossessed of his property can get possession by title. Under Section- 6 of the Specific Relief Act, any individual dispossessed may recover his right merely by proving previous possession and subsequent illegal dispossession. Section- 145 of the Criminal Procedure Code lays down procedure where dispute concerning land or water is likely to cause a breach of peace. Any individual who witnesses trespassing or illegal dispossession has a right to file a written complaint with the police against the same. A written complaint can be sent to the Superintendent of Police (S.P) of the area where the property is situated by way of registered post or by visiting the concerned police station. In case the Superintendent of Police fails to acknowledge the complaint, a personal complaint in the concerned court can be filed through an advocate and the case can then be followed through a Special Power of Attorney when the owner cannot make his presence in the court. What do you need a lawyer to get your property back? 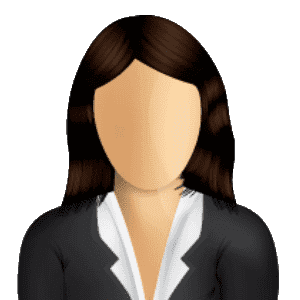 A lawyer’s duty is to provide full support, competence, and efficiency in court as well as clarity in legal representation to cope up with all such cases. 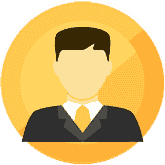 A great number of such dedicated and competent lawyers across the country are available to handle such matters even in case of an NRI who might not be available to be physically present.